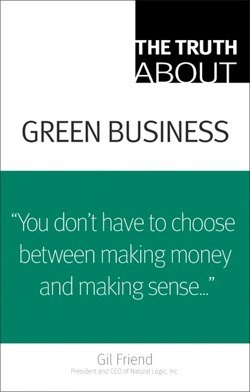 JANINE BENYUS is a natural sciences writer, innovation consultant, and author of six books, including Biomimicry: Innovation Inspired by Nature. 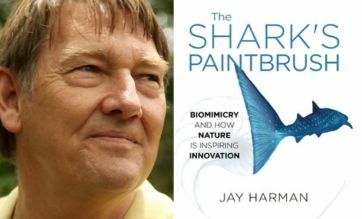 Since the book's 1997 release, Janine has evolved the practice of biomimicry, consulting with sustainable business, academic, and government leaders. 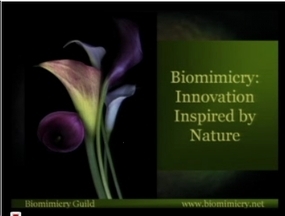 Janine has co-founded the Biomimicry Guild, the Biomimicry Institute, and the web portal http://www.asknature.org/ to further this work. 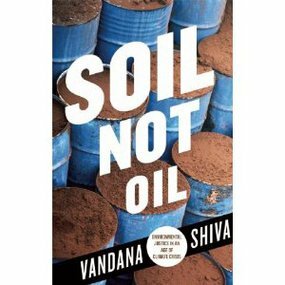 Her next book will be Nature's Code. In the UK, the Guardian says The Spirit Level "might be the most important book of the year, and The New Statesman named it one of the top ten books of the past decade. 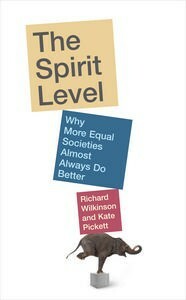 Based on thirty years' research, The Spirit Level shows that unequal societies are bad for the well-off as well as the poor, when it comes to health and social problems, child well being, life expectancy, infant mortality, obesity, educational scores, drop out rates, illegal drug use, mental illness, homicide, incarceration, CO2 emissions, recycling, social mobility, innovation, and levels of trust. The good news: If all these ills are related to one measure - income inequality, then, decreasing inequality should be the central goal of our politics because we can be confident that it works. RICHARD WILKINSON has played a leading role in international research on inequality. He studied economic history at the London School of Economics before training in epidemiology, and is Professor Emeritus at the University of Nottingham Medical School and Honorary Professor at University College London.